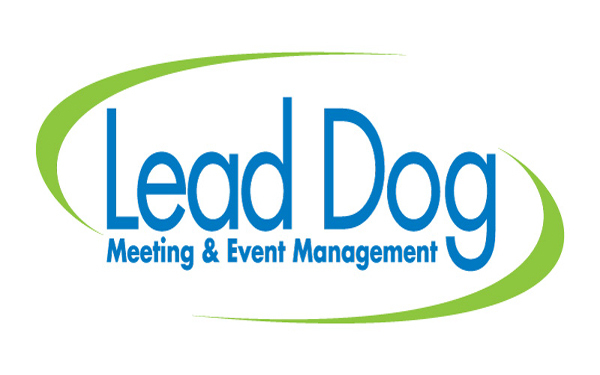 Lead Dog Meeting & Event Management offers complete meeting and event planning services for both corporations and non-profit organizations. 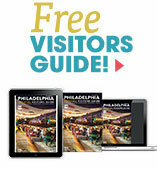 The professionals of Lead Dog work with each client to clarify the individual event’s goals. Then, working as our client’s advocate, Lead Dog delivers superior service, innovative strategies, and sound financial management. Lead Dog’s strengths include tenure in the industry, a wide range of professional experiences, the emphasis we place on nurturing business relationships and most importantly, our obsession with service and all it entails. Ultimately, Lead Dog strives for excellence in everything we do – not only achieving the goals and objectives set but even surpassing them. As an integral member of your team, we accomplish this by listening closely to your needs, then designing a strategy for success. Turn to Lead Dog Meeting & Event Management as your strategic resource to unleash the potential of your next meeting or event.